1. 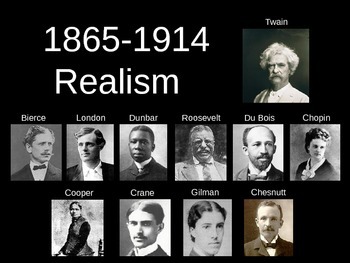 Fill in your notes using the slides about Realism. Click on the word "Realism" to link to the slides. 2. Go to EDPuzzle. You enrolled in the class 1st semester. Most of you used your school google account. Watch the video about Realism, answer the questions, and make sure to submit.